to hold cylinder in place. Fits D and E Tanks. OX-1005 Cylinder Floor Stand MRI compatible cylinder ﬂoor stand. Made of impact resistant plastic. OX-1000 Oxygen Cart - Stainless Steel Holds D or E size tanks. OX-1001 Oxygen Cart w/ Bed Hook Holds D or E size tanks. OX-1002 Oxygen Cart - Dual Tank Holds Dual D or E size tanks. 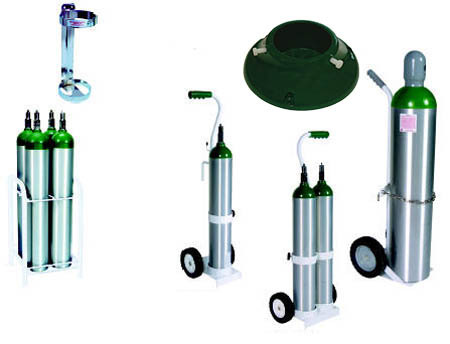 OX-1004 Oxygen Cart - Large Cylinder Holds M/M60 size tanks. Supertech is authorized for sale of the following MRI Items ONLY in USA or Canada. We regret any inconvenience to our friends in other countries.